Buy and sell unused and used HMMWVs at IronPlanet. 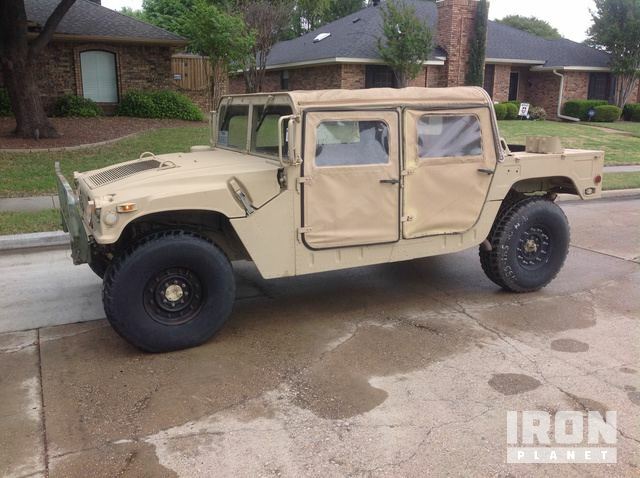 The AM General HMMWV (High Mobility Multipurpose Wheeled Vehicle), commonly referred to as a humvee, was introduced to the Military in the 1980's and soon became popular with all branches. 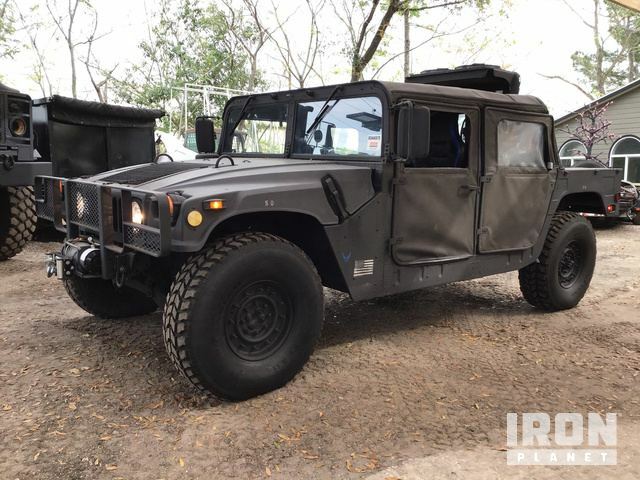 While the M998 Humvee is the most common HMMWV model, IronPlanet sells the M1123 Humvee and M1038 Humvee among others as well. Browse Hard Top Slant Back Humvees, and other two and four door Humvee models from AM General. 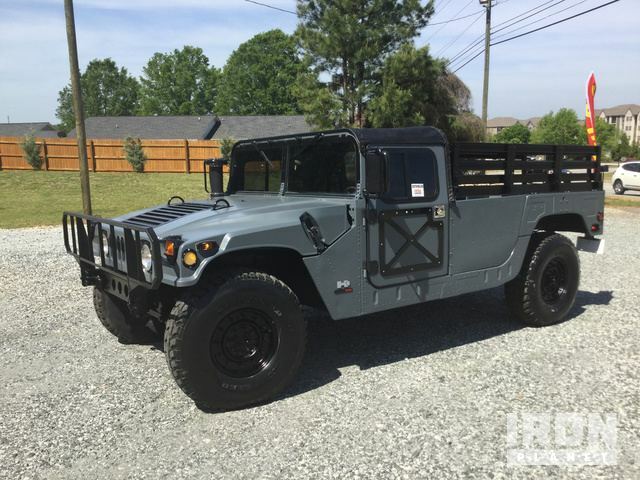 Find IronPlanet and Ritchie Bros. Auctioneers' current humvee inventory below, and see what humvees are for sale around you.